You can register the workshop through our online registration form. After the registration, you will receive an email with the information for this workshop. We kindly ask to register and make the payment in advance. Please note that your place is guaranteed when the payment is completed. // ABOUT THIS WORKSHOP // * Er is ook informatie in het Nederlands na het Engels. 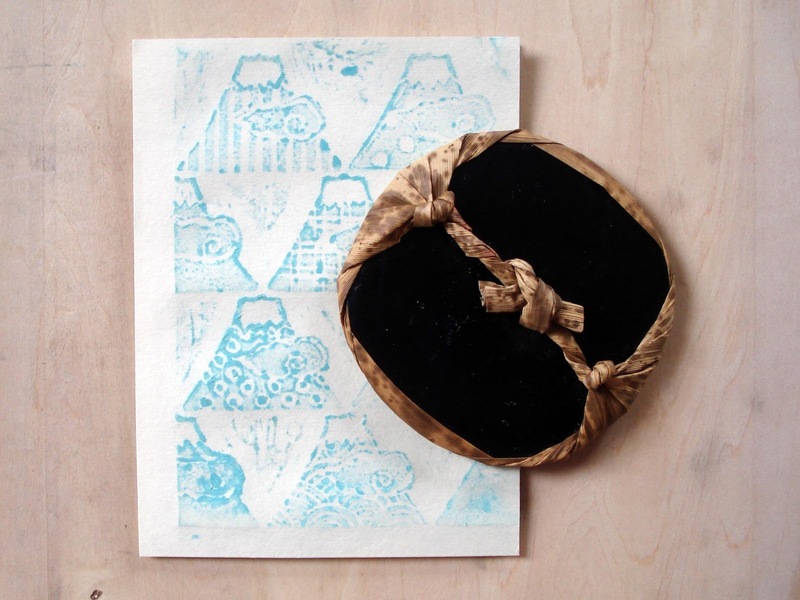 Printmaking workshop on the Japanese tradition of Baren printing on Washi (Japanese paper) accompanied by a lecture and demonstration presented by the Japanese printmaker and papermaker, Yuriko Miyoshi. 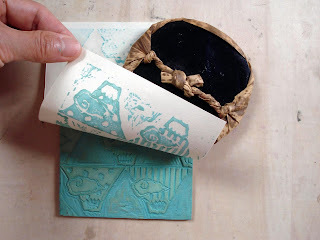 The participants will be introduced to the wonders of the Japanese woodcut technique and experience the actual printing process using natural materials and non-toxic water-based inks. The printed end product is also known as Ukiyo-e (浮世絵). Woodcut printing is a sustainable printing technique, and we are happy to show you the possibilities of woodcut printing by exploring its history, materials and tools. We will also take a look through the actual Japanese woodcut printed books with amazing details, dating back from the 19c (Meiji – Taisho era). MOKU-HANGA (木版画) is the Japanese traditional woodcut technique, also known as Ukiyo-e printing. An artist draws the design, the carver carves the woodblocks and the printer prints the blocks in relief with water-based ink using starch-based glue (Yamato nori). Printing is not done by a press, but with hand using Baren (馬連) which is a traditional printing disc used for the Woodcut. Washi, the Japanese paper is used for the printing. 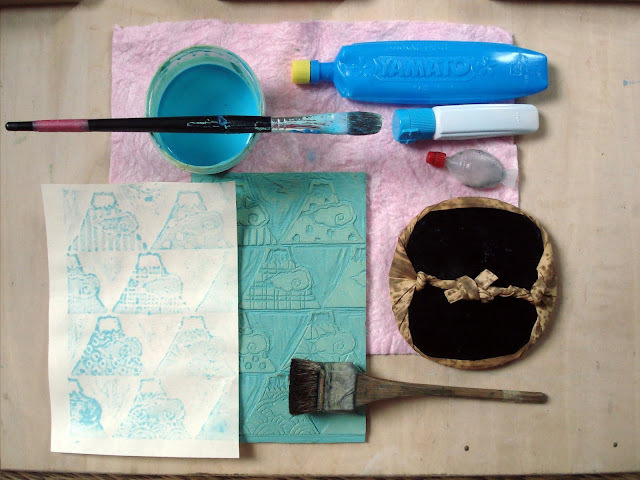 Our teacher for this Woodcut Printing Workshop is Yuriko Miyoshi. Yuriko Miyoshi is a Japanese printmaker (etcher) pur sang. She also makes woodcuts in the Japanese Ukiyo-e technique. With a Japanese Master degree in the fine arts (MA), she has participated in and curated various International Print Projects, in Japan, Belgium, Portugal,UK, Italy, the Baltic states, Russia and the Netherlands. She has many experiences in giving workshops and lectures on various printmaking techniques. Yuriko’s prints are kept in private collections and in public collections such as the British Museum in London. Terms and Conditions (Algemene Voorwaarden Workshops (NL) applies to all our workshops. When registering to attend a Workshop you signify your agreement to be bound by these Terms.